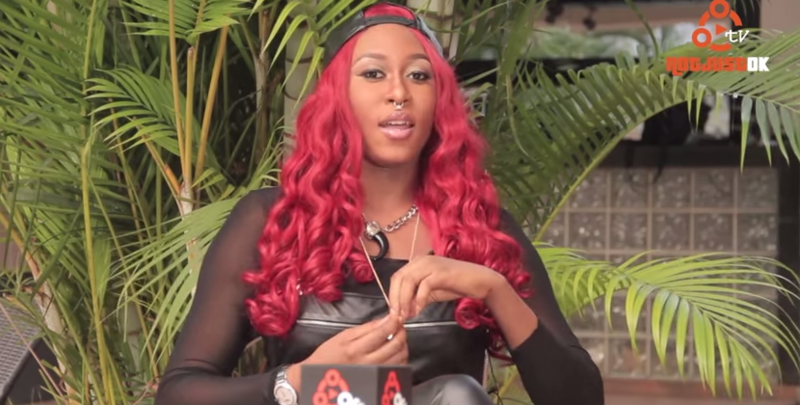 Cynthia Morgan speaks to Notjustok TV about some experiences in her childhood that drew her to music. She also mentions the fact that her mother was a gospel singer and that she grew up a Jehova’s Witness. 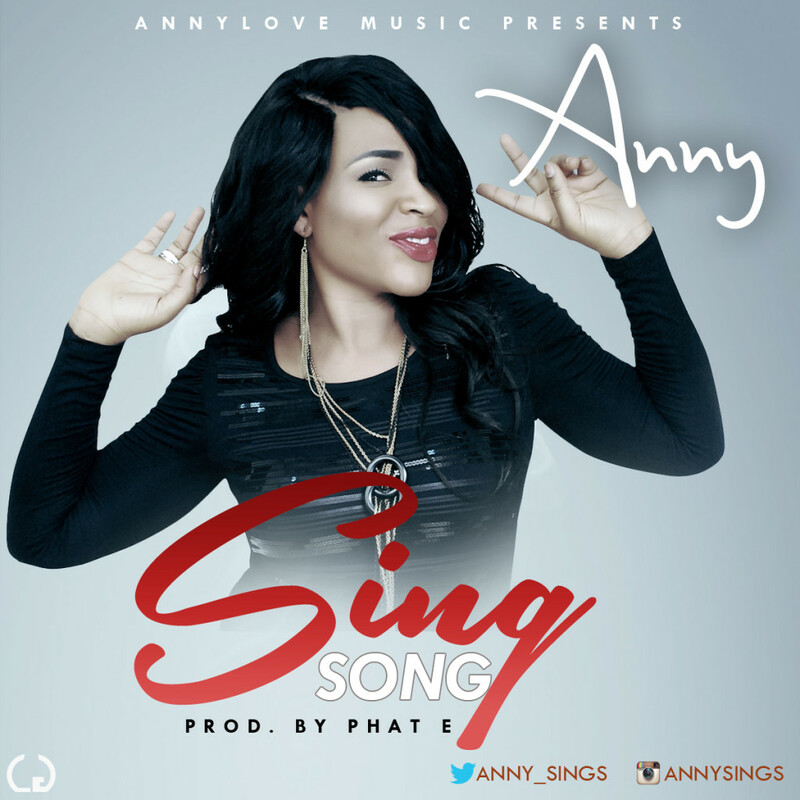 Additionally she shares how she met Jude Okoye (P Square’s manager and brother) and how she got signed to his label. You watched the B-T-S a few days ago. 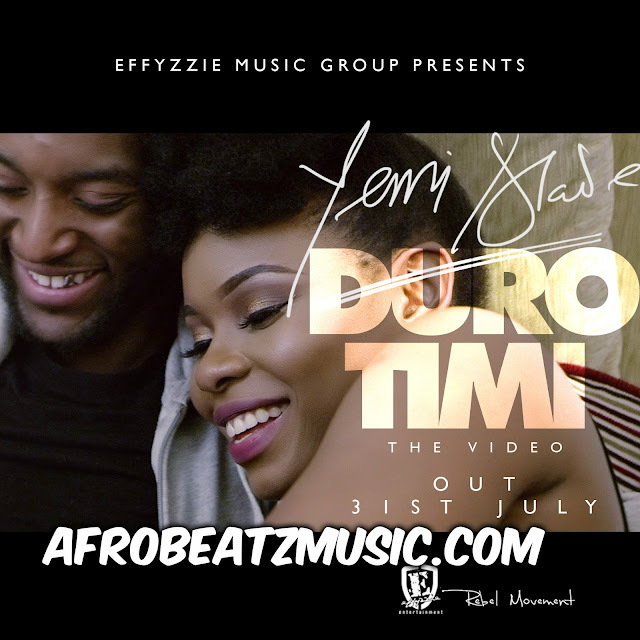 Now, here’s the full visuals for “Duro Timi” byYemi Alade, off the King of Queens Album. 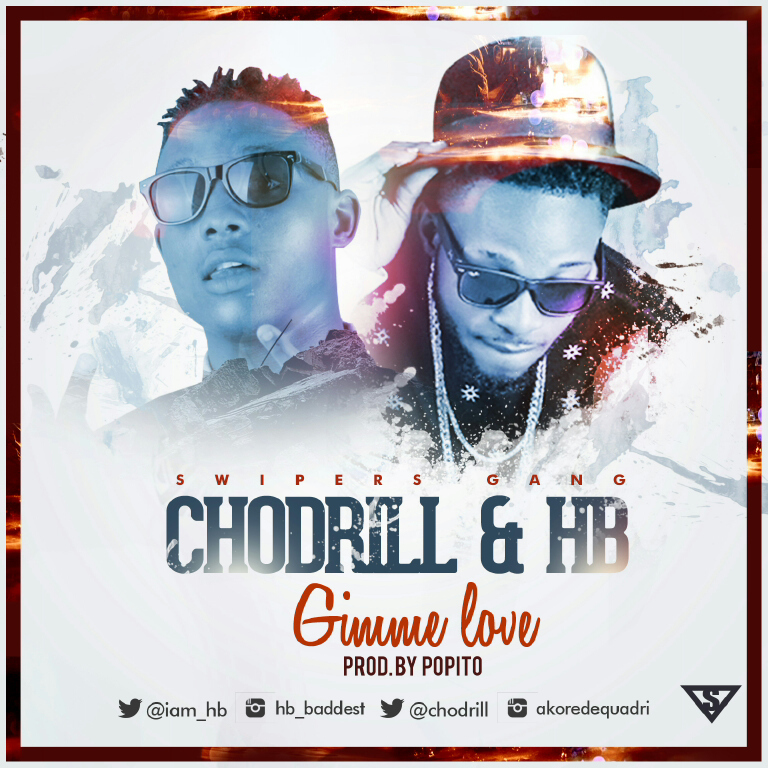 Determined to leave a very indelible musical mark, two budding Nigerian born singers, ‘HB’ and Chodrill, have just released a new single, titled ‘Gimmelove’ for the gyration of their female fans. 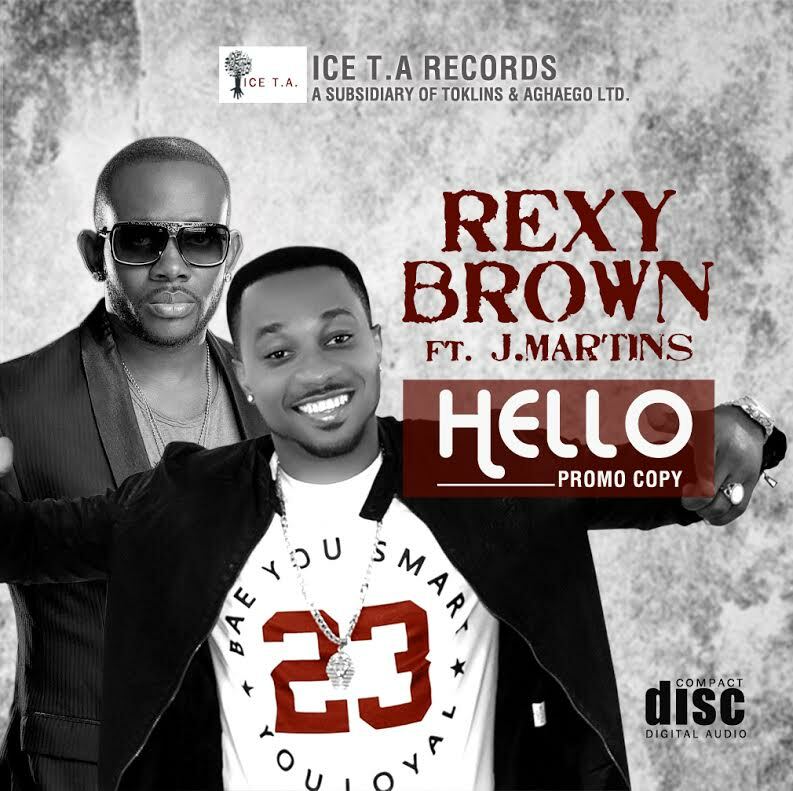 The two multi-talented artistes who sing individually, had a deep thought and decided to put their good heads together to churn out an amazing song for all. ‘Gimmelove’ was produced by Popito, the same brain behind the popular hit song shoki – by Orezi & Hold me now by Timaya. Quadri Ololade Akorede AKA Chodrill who is currently a student of Business Administration in Ghana Telecom University, officially joined the Nigerian music industry few months ago. While Jackson Mba ‘HB’ is a musical genius who has gained lots of love and popularity from fans for his continues impressive performances and lyrical prowess.